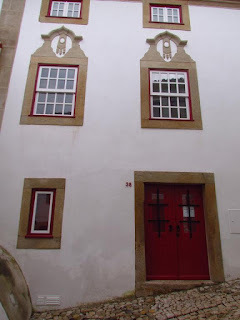 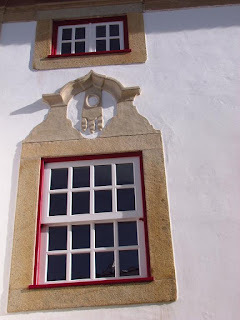 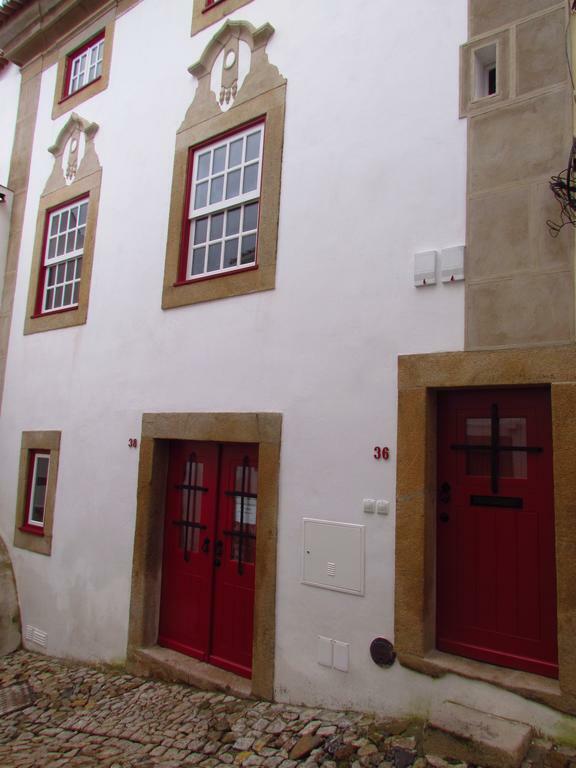 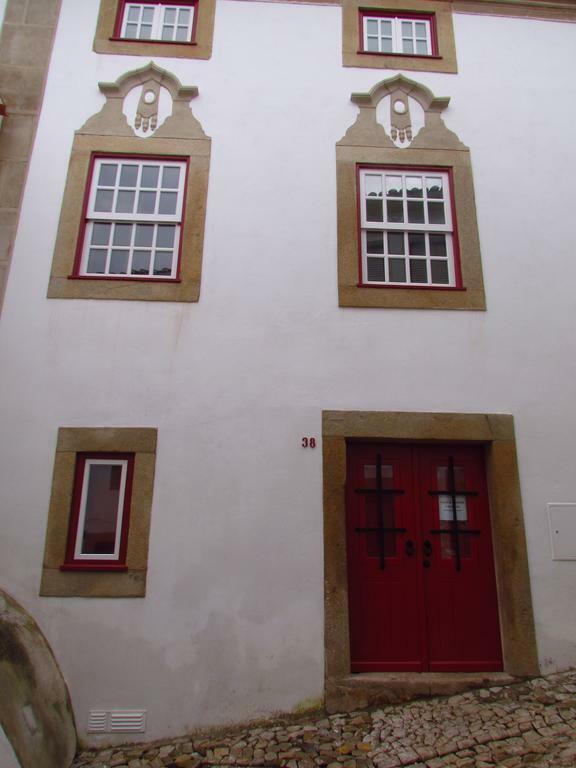 Located in the Old Town of Castelo de Vide, this restored 16th-century house sits in the heart of the Jewish quarter. 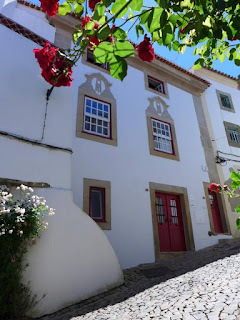 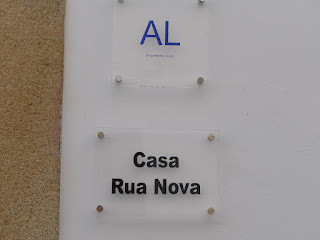 Casa da Rua Nova offers modern apartments 10 km from Marvão. Rua Nova’s units have a colourful décor, while keeping original features as arched or wooden ceilings and exposed stone walls. 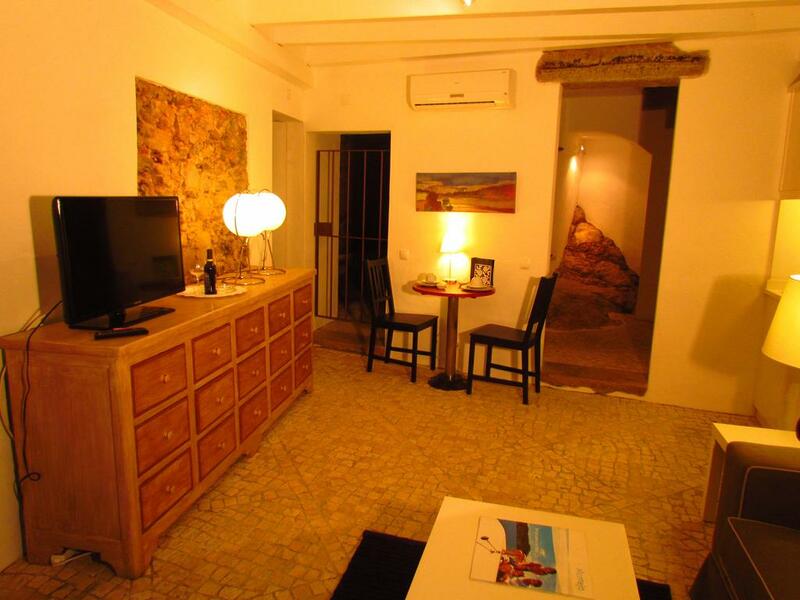 All apartments include a private tiled bathroom with shower and free toiletries. 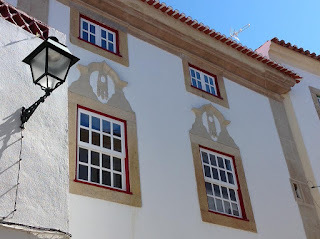 Free Wi-Fi access is offered. 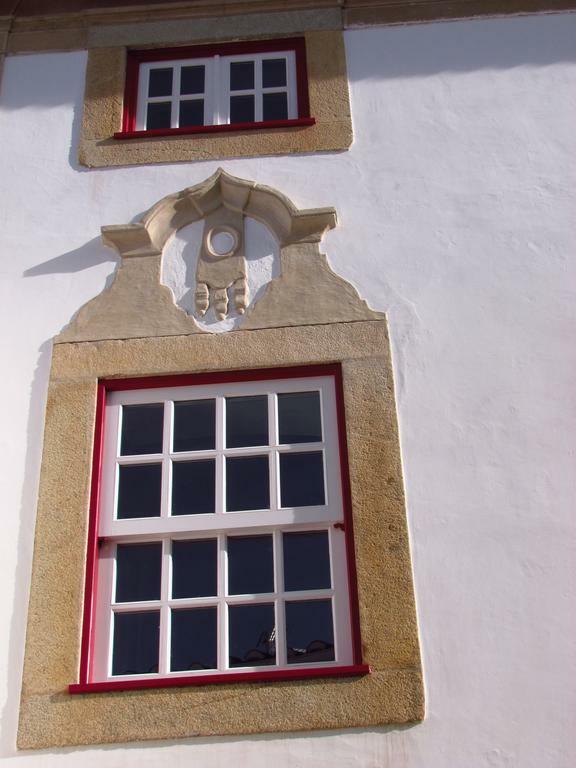 Within 500 metres a variety of restaurants serving regional cuisine can be found. The surrounding area includes a variety of Palaeolithic traces to explore. This area is ideal for walks in the nature and bird-watching, with Serra de São Mamede Natural Park with its waterfalls located around 5 km away. 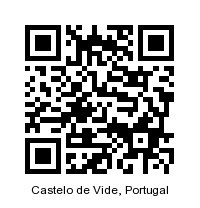 Apartadura Dam offers the opportunity to enjoy fishing activities 12 km away, and Portagem with its natural pool is 7 km. Portalegre is located 20 km and the border with Spain is 16 km away. 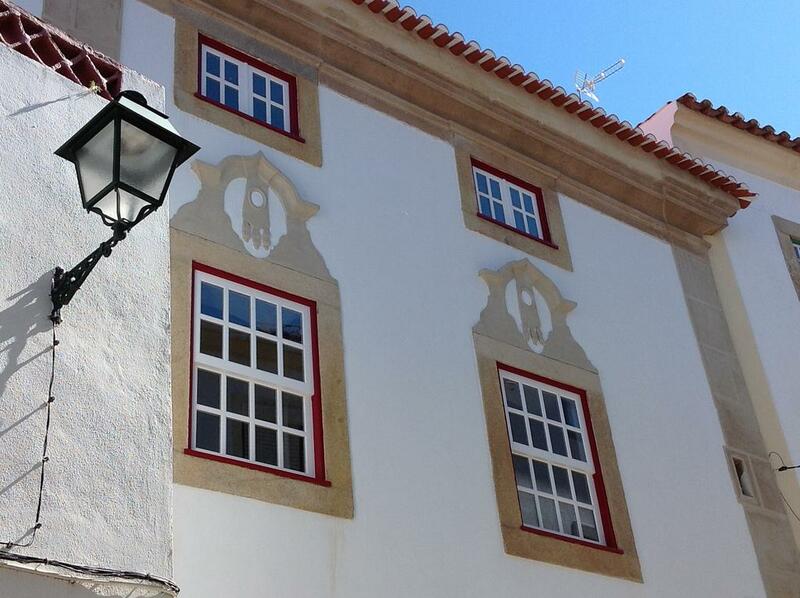 Valencia de Alcantara is the closest city of Spain and is located a 28-minute drive away.